Closing reception and informal studio visits with Artists-in-Residence. 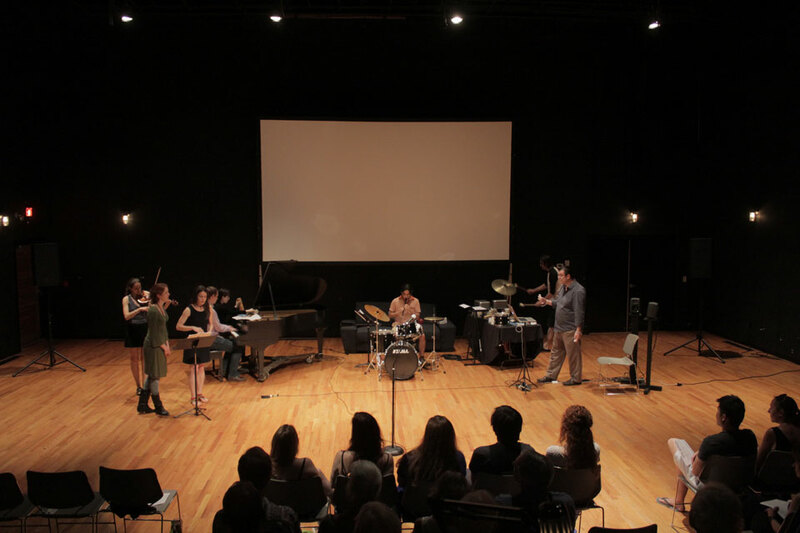 Presentations of new work, and works in-progress will be presented by Associate Artists. INsideOUT is an extraordinary opportunity for the public to witness Innovative and diverse new works. Adult Content – for mature audiences. ACA Joan James Harris Theater and artists’ studios, 1414 Art Center Avenue, New Smyrna Beach, 32168. For more information, call 386-427-6975.